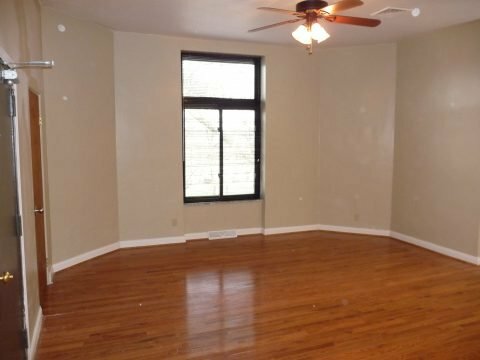 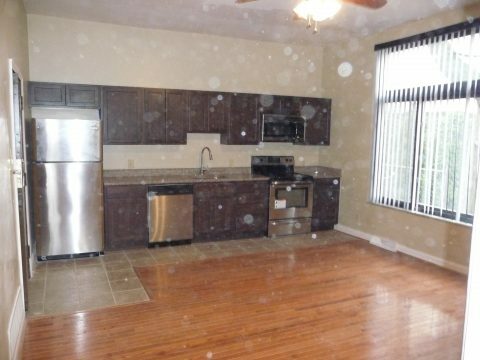 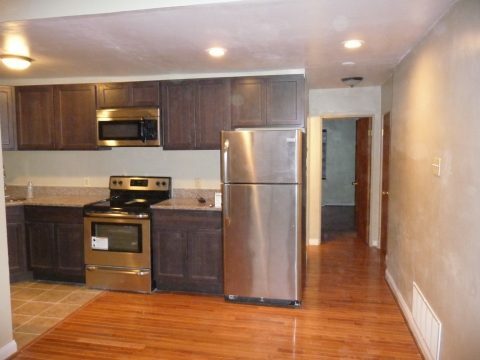 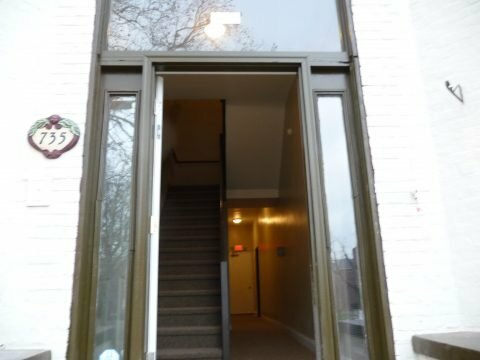 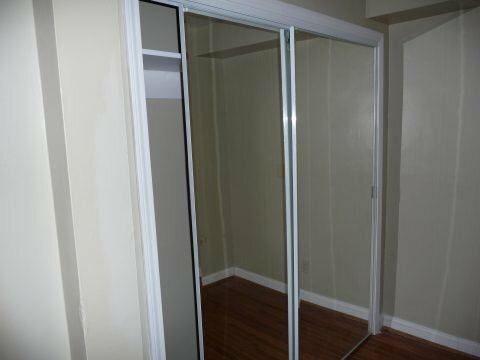 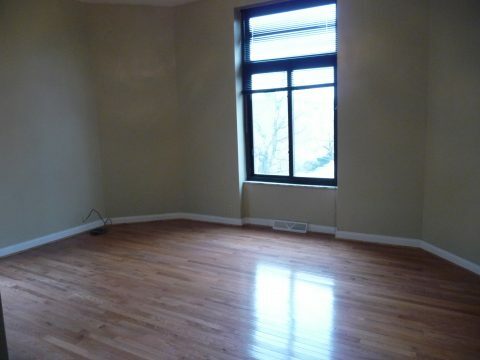 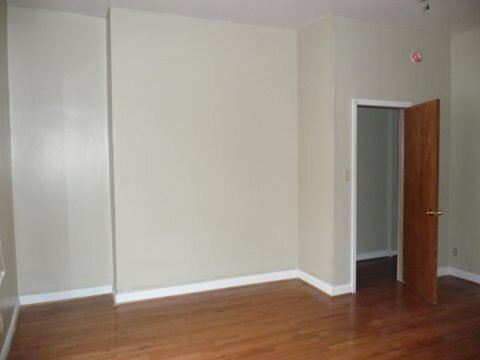 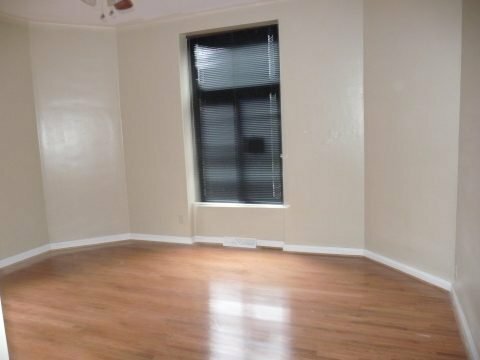 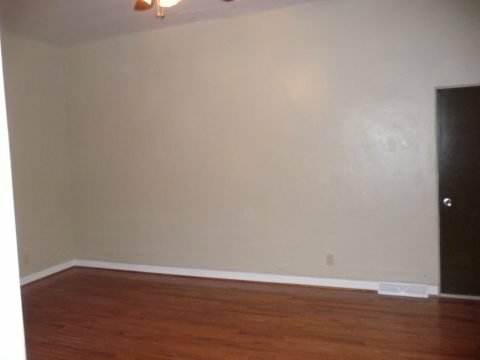 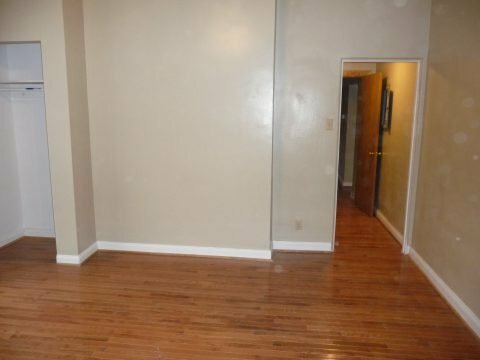 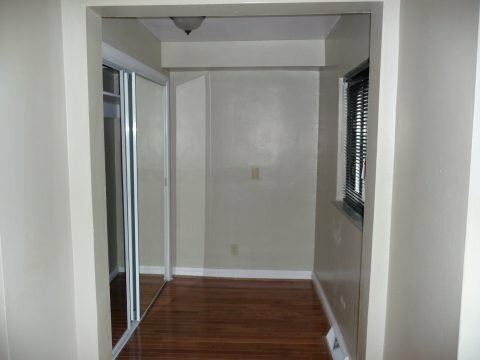 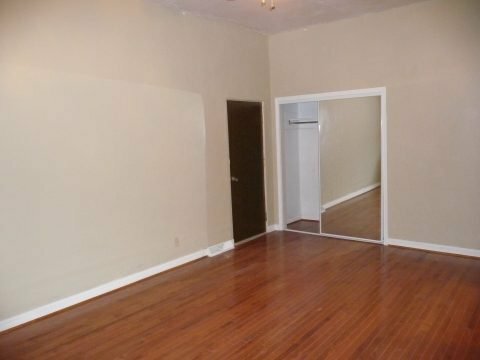 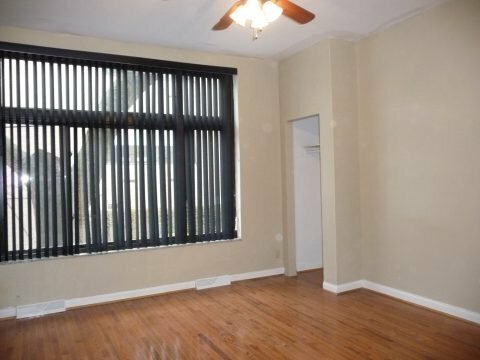 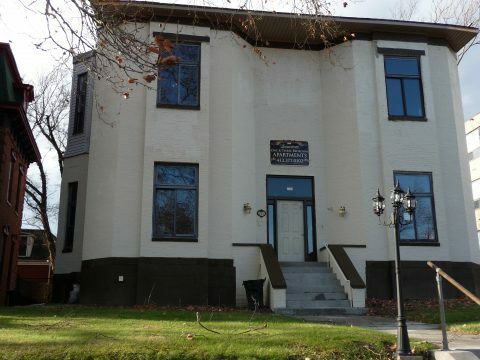 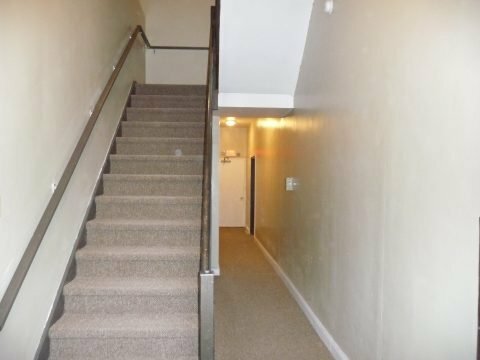 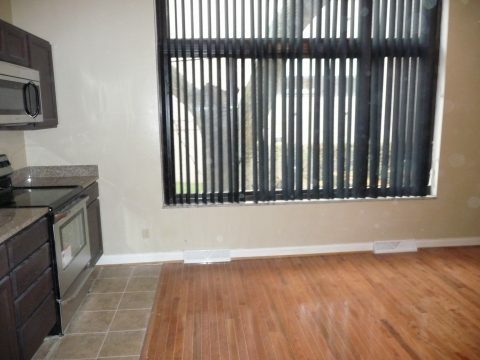 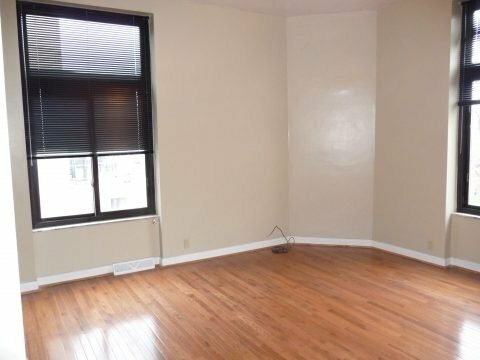 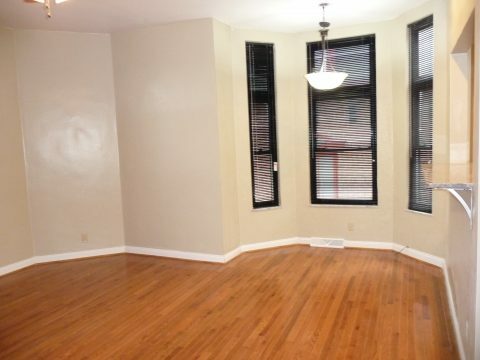 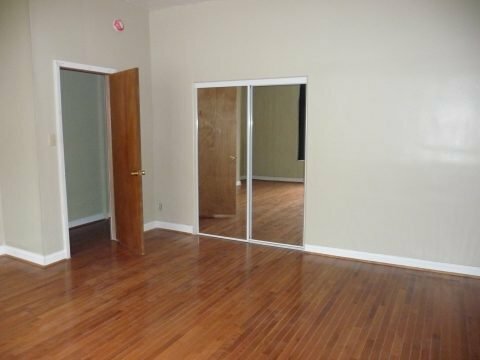 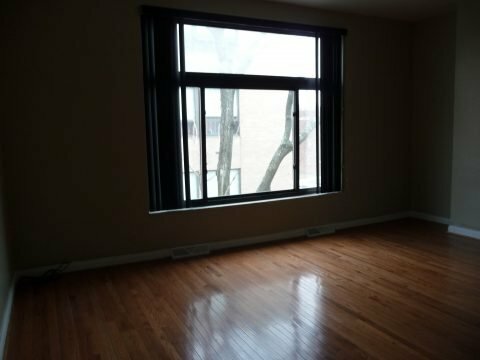 Welcome to our beautifully renovated three unit home located in Highland Park. 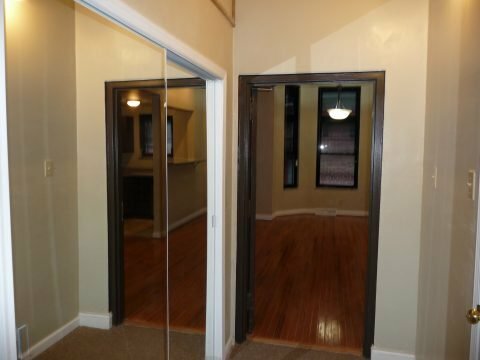 This building has been totally renovated from top to bottom and is stunning. 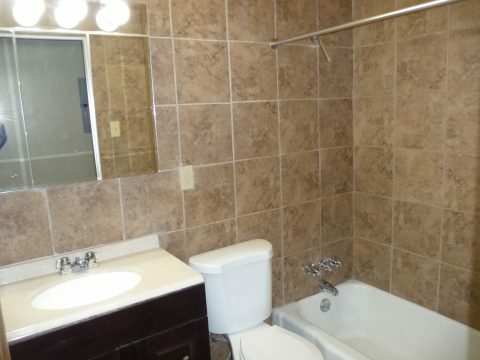 Each unit has hardwood floors, gorgeously remodeled kitchens with granite counter tops and stainless steel appliances and private laundry plus off street parking and central heat and air. 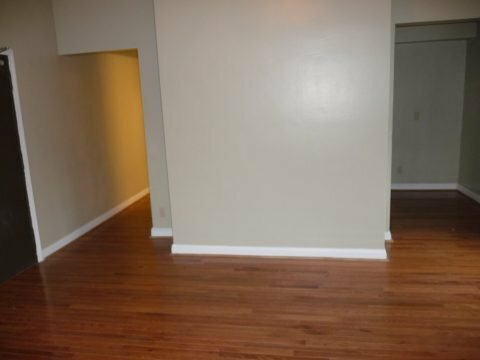 This Beautiful One Bedroom apartment has been totally redone from top to bottom. 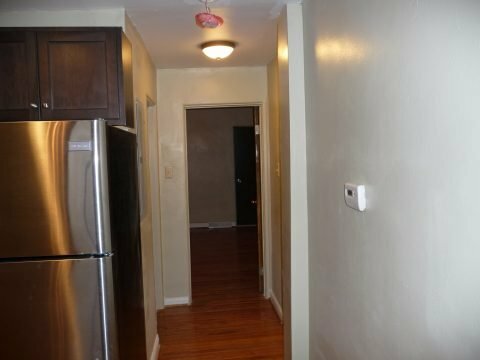 It features an open floor plan with new hardwood floors stainless steel appliances, dark wood cabinets, and granite countertops. 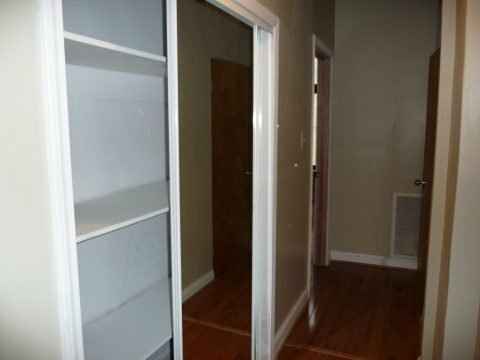 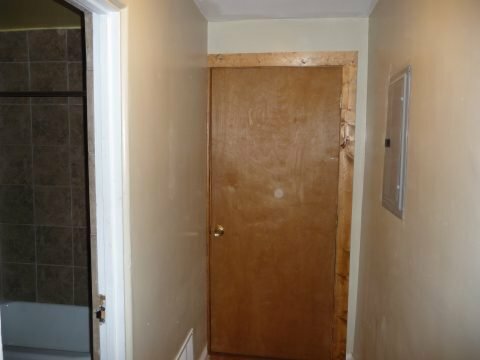 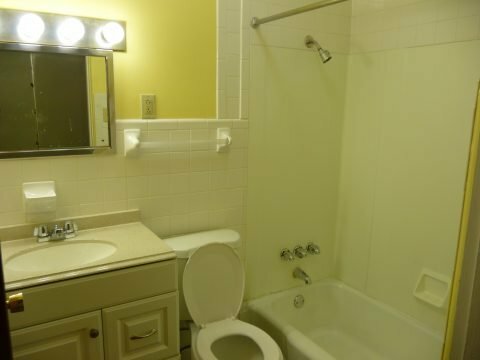 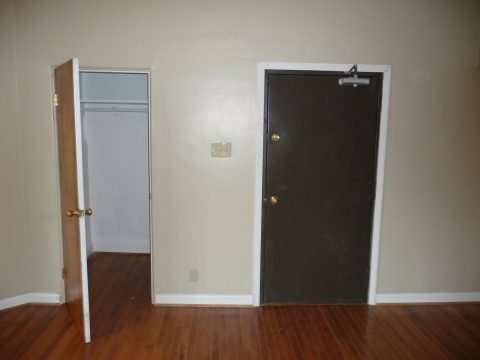 The apartment also has private laundry, a new furnace with central air conditioning and off street parking. 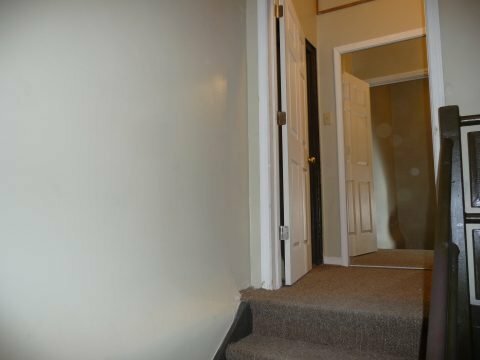 This gorgeous 3 bedroom, 2 bathroom 2nd floor apartment has been totally and completely renovated from top to bottom. 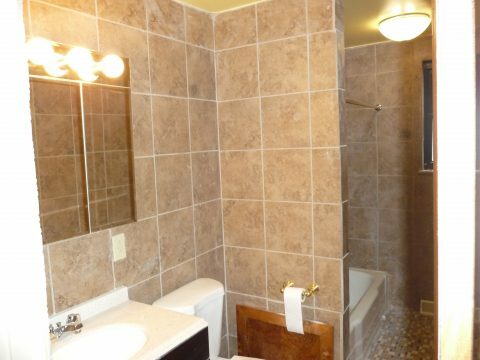 It features hardwood floors, granite counter tops, stainless steel appliances, two spacious spa like bathrooms and an open floor plan perfect for entertaining. 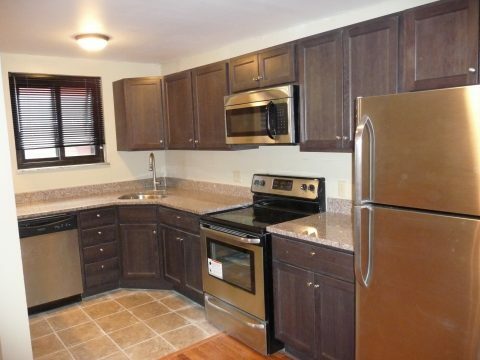 It also has a new furnace with central air conditioning, private laundry in the basement and off street parking.